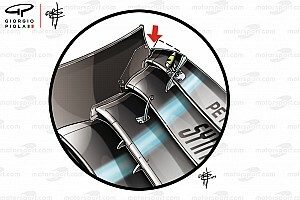 Boullier resigned from his McLaren position last summer amid the team's continuing poor form. A French GP statement said Boullier would become both 'strategic advisor (sport and operational)' and a 'global ambassador' for the Paul Ricard event. 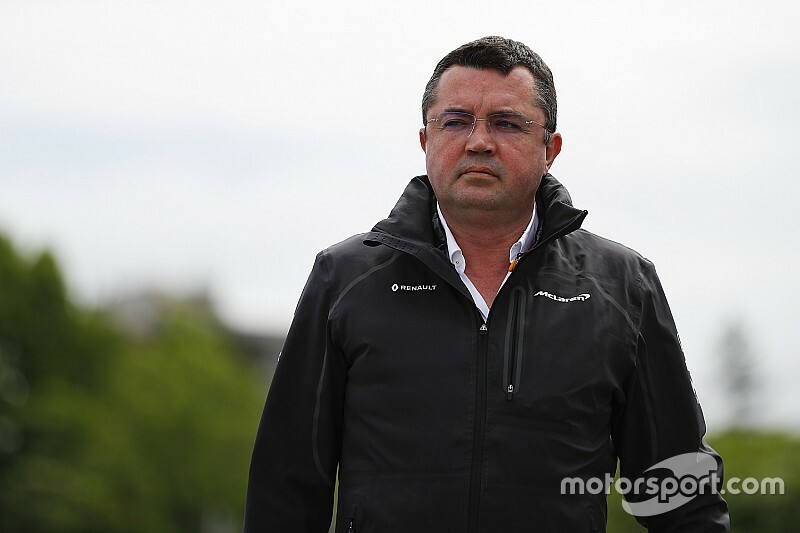 French GP president Christian Estrosi said he was "delighted to welcome" Boullier to his organisation. "During his 20 years in the sport, he has been a driving force in the development of every team he has worked with," Estrosi added. 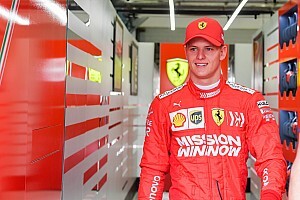 "Eric has advanced technical and sporting knowledge, a unique experience, and I have already benefited greatly from his advice and expertise during our working group for the return of the French Grand Prix." Boullier had joined McLaren from Lotus ahead of the 2014 season, and led the team through its troubled Honda era before the '18 Renault switch that was hoped to bring a change of fortune. "I am happy and proud to have the opportunity to collaborate again with the French Grand Prix organisation," said Boullier. "I attach particular importance to this French Grand Prix and I look forward to contributing to the success of this major motorsport event. "I thank Christian Estrosi for his trust and I am delighted to bring him my experience and my determination." 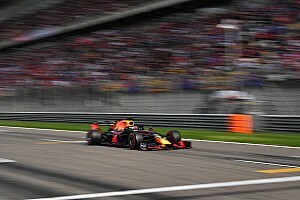 The French GP returned to the F1 calendar in 2018 after a 10-year absence, and returned to Paul Ricard having been run at Magny-Cours from 1991 to 2008. The Ricard event was beset by major traffic problems that hampered both fans and competitors' efforts to get to the track.